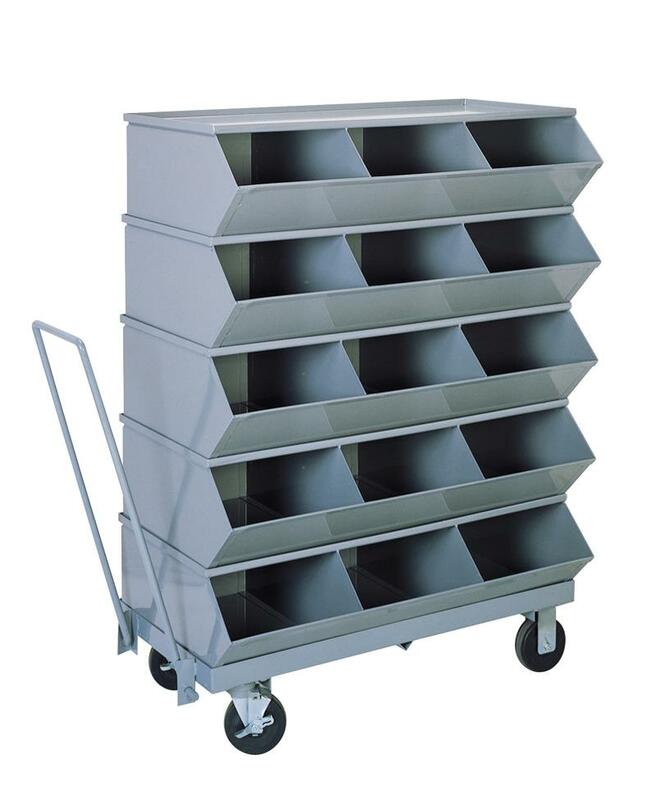 We offer 6" high mobile trucks for the # 2, 3, 4, and 5 Sectional Stackbins. Section bases sit on the floor and bin units simply stack on top of them. 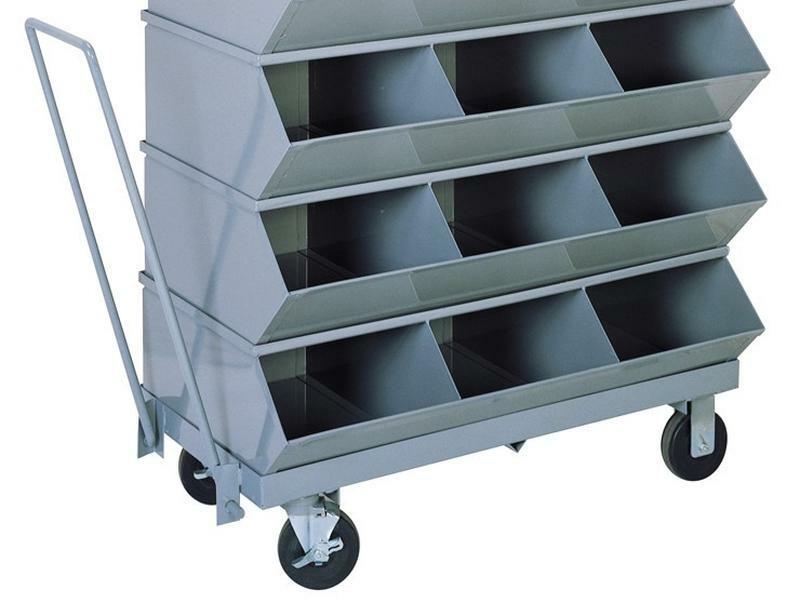 If just ordering bases, we willl need to know what sizr sectional stackbins it will be for.